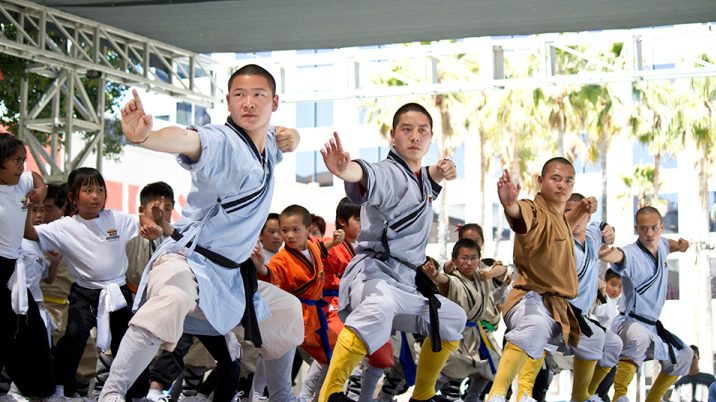 From 9:30am to 2pm today at Plaza de Cesar Chavez, you can check out a street fair celebrating the rich cultural heritage of the Chinese martial arts. 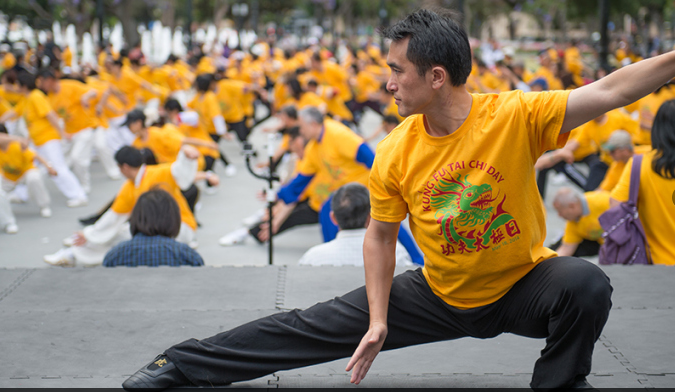 There will be demonstrations by some of the world's top grandmasters of Kung Fu and Tai Chi along with several other shows, events, classes, and workshops. 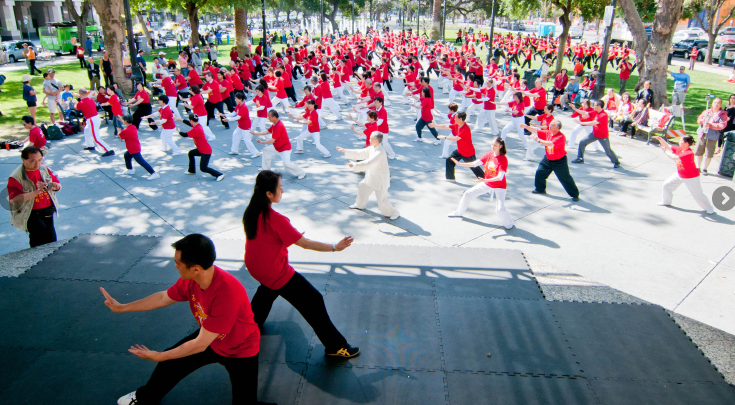 For more info, check out the Kung Fu Tai Chi Day website or watch the short video below.